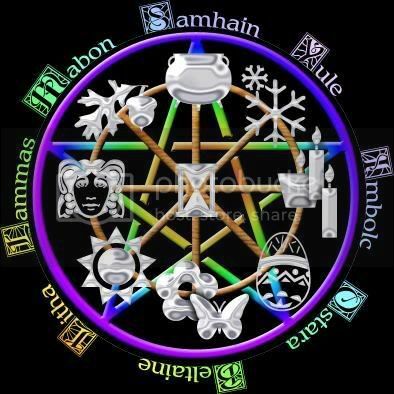 A place where the occult community can share info on the celebration of the Sabbats & Esbats, and to learn of each other. Any good ideas for January Esbat? You need to be a member of Tradition of the Witches Circle to add comments! Let today be a day of joy and blessings where dreaming the impossible becomes our reality. A day where we walk with angels through a lush garden of bliss where we lift our hearts high that all may see its beauty as we set our souls of fire with love and compassion for all. Let us today embrace heavens glory and seek to touch every soul in a way that bathes them in holy light and liberates their spirit. I have celebrated the Pagan holidays through the years. Halloween/Samhain and Christmas/Yule have been in my life since I was born, just more Christianized, of course. I've never incorporated my Pagan beliefs into Thanksgiving and I would love to this year. My ? is: What are some good ideas to bring Paganism/Witchcraft and Thanksgiving together...and without "freaking" my Christian family out? I have missed you all.. 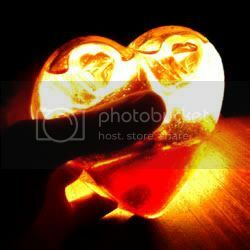 I have been so busy in life with some issues that have to do with the health of 2 of my children im truley sorry i have not been on to post things i will try to keep up on it wishing you a Happy Valentines day. Heya all I have been so busy doing repairs on our new house I have not had much time to do much of anything. I hope you are all doing well. I will do my best to get on here and do some posting. If you want you all can post some things as well.